We can tailor a workforce to suit your job requirements and budget – and you can value add to your project by using a social enterprise that supports your community. We have two key warehouses in Melbourne’s West, conveniently located near Melbourne airport. 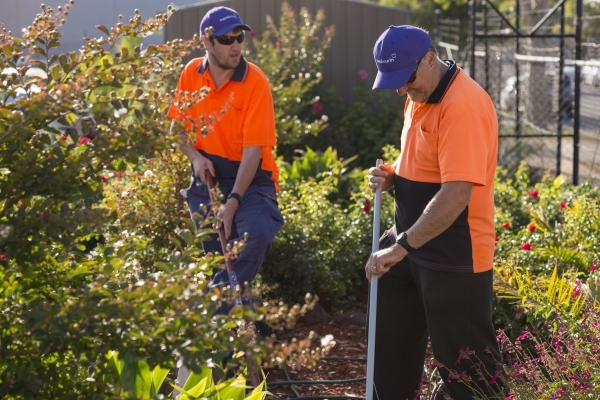 We also have a number of professional gardening teams that service Melbourne’s West and the CBD. We’re passionate about gardens and all things horticulture. Our teams are trained in all aspects of commercial garden maintenance including: lawn mowing, edging, weeding, pruning, rubbish removal and landscaping. Our teams will not only deliver you beautiful results, they’ll do it quickly and within your budget – that’s our promise. We would love to add you to our list of commercial clients, which includes schools, nursing homes, childcare centres, industrial complexes and large-scale residential units. 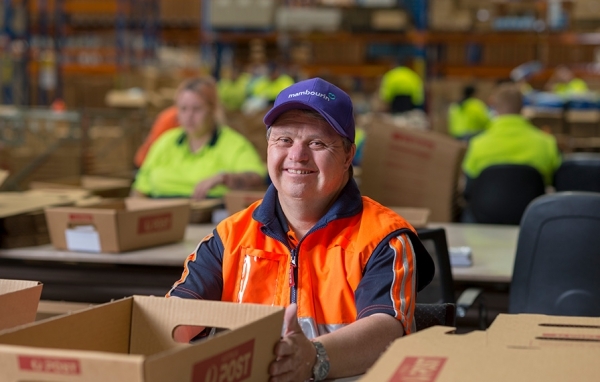 Using our Business Solutions means you’re opening up employment opportunities for people living with a disability. Since 1997 we’ve been providing our workforce with meaningful employment through projects just like yours. We have supported hundreds of Australians to gain skills and grow their independence and with your partnership, we can continue to support many more. Watch Camille’s story below to see how your support can make a huge difference to a person living with a disability.